Sometimes, swallowing pills is just no fun. Why not add a little flavor to wake up your mouth? 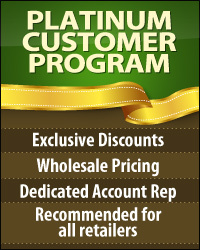 Capsule Depot® offers these mixed flavored capsules to fill your custom needs in supplement or vitamin form. Fill these fun capsules with powder or herbs. 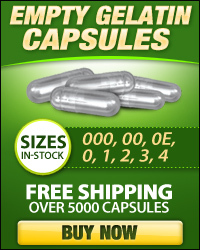 Keep in mind, your personally made doses will differ depending on amount and density of what you fill the capsules with. 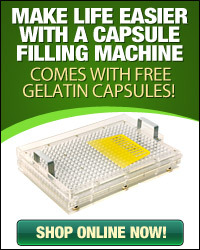 100% BSE-Free, 100% animal hide gelatin, capsules are certified Kosher and Halal, too! To prevent premature dissolving or melting, keep from the heat, direct sunlight, and hot water. 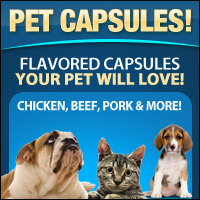 These capsules are not meant to hold liquid.